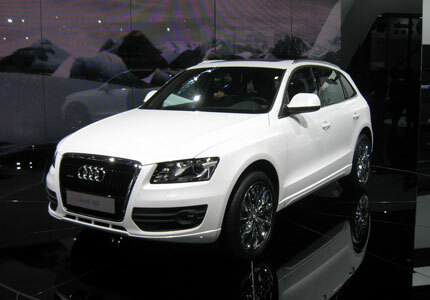 Audi has just confirmed that a hybrid version of the Q5 SUV will be revealed at the Los Angeles Auto Show this November. The new version will be offered to both Europe and America. We already know that the Q5 will carry the same hybrid powertrain found in the Porsche Cayenne and Volkswagen Touareg, but we are curious to see what else Audi has planned for the SUV. The Cayenne Hybrid is powered by a 47 hp electric motor combined to a 333 hp compressor engine. The two drive units deliver a total of 380 HP and peak torque of 427 lb-ft at just 1,000 rpm. 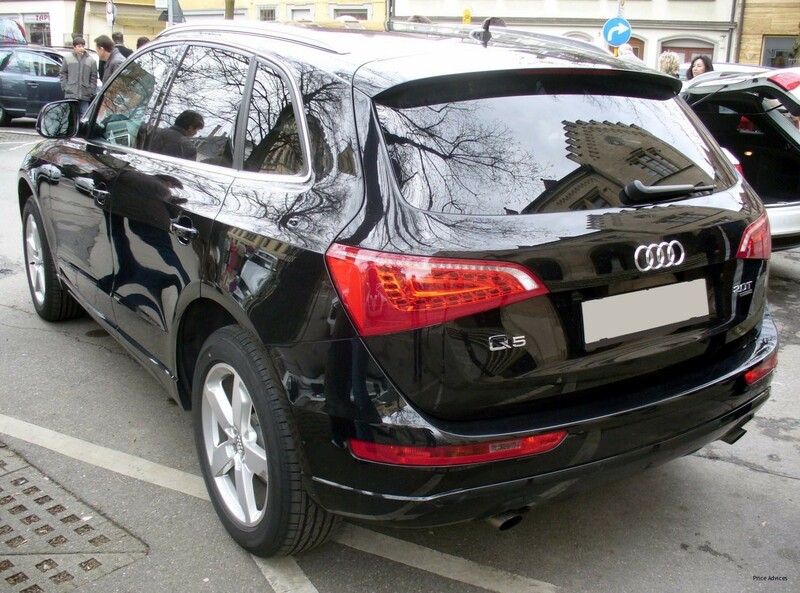 However, for the Q5 Hybrid, we expect a 211 HP four-cylinder 2.0 TFSI engine combined with a 45 hp electric motor which would make it the first compact SUV on the market to utilize a hybrid powertrain.